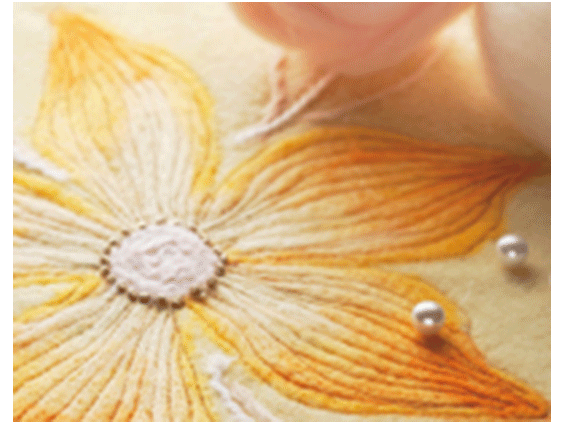 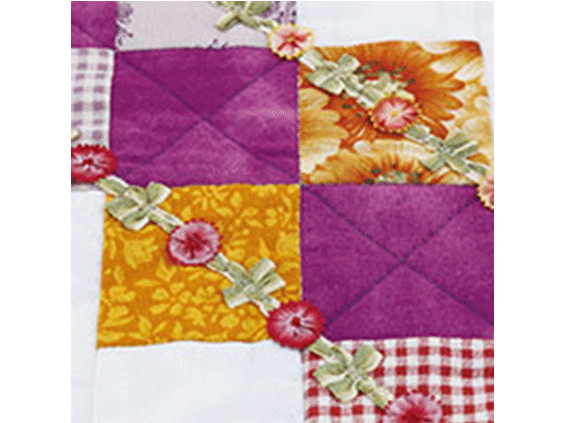 If you've ever dreamed of making incredible quilts and fashion-forward creations, DreamWeaver is for you. 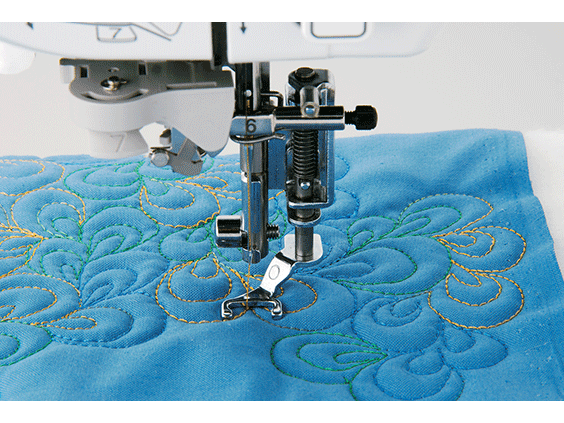 This versatile quilting and sewing machine is vital for those who love quilting. 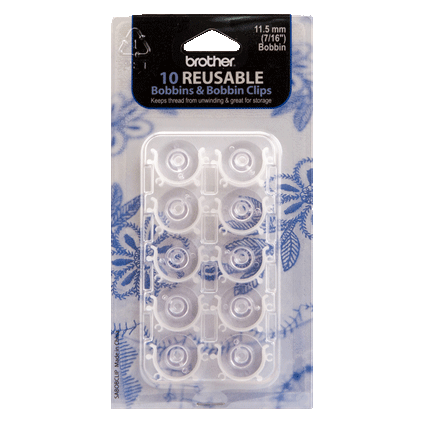 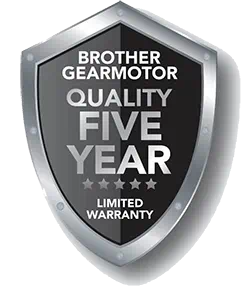 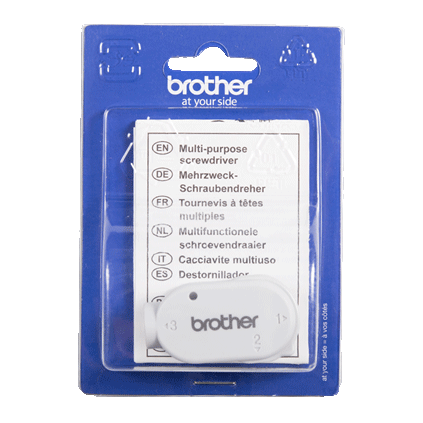 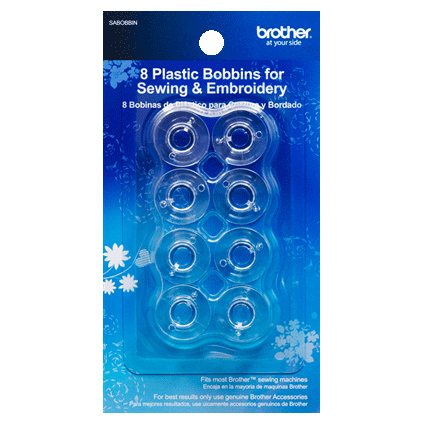 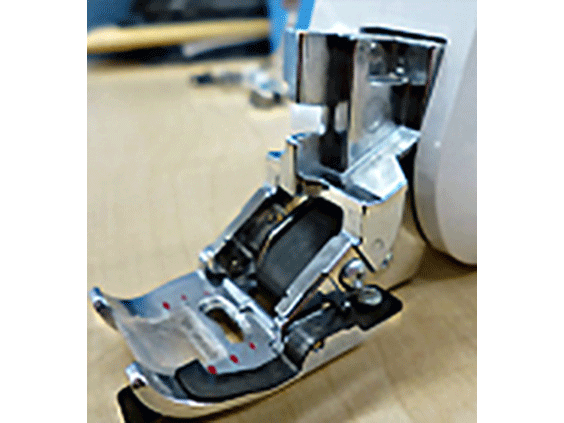 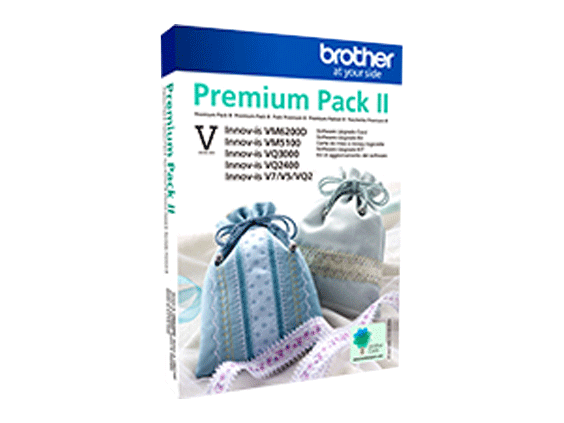 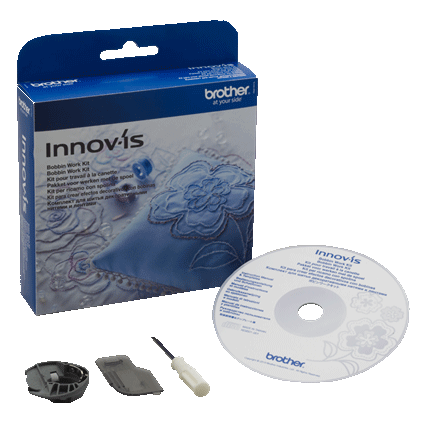 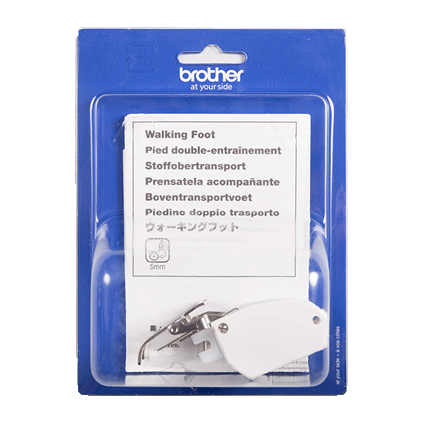 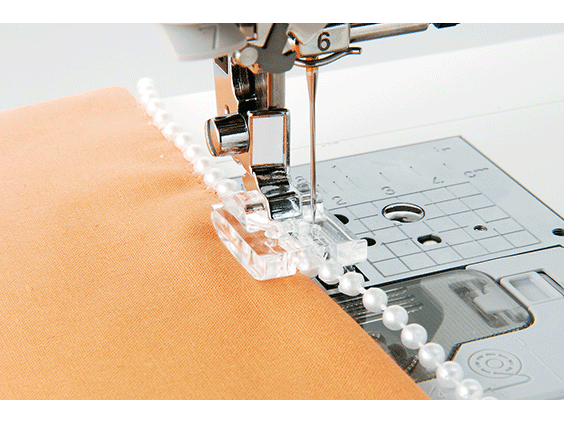 It was built with you in mind and is the most advanced home-based quilting and sewing machine ever introduced by Brother <br/><br/>Sew Straight Laser Vision Guide makes it easier than ever to sew straight lines. 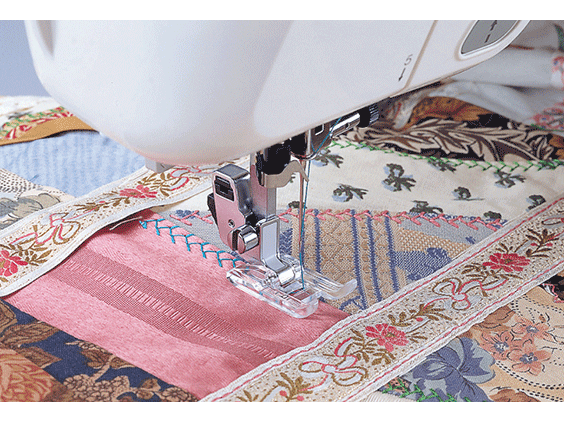 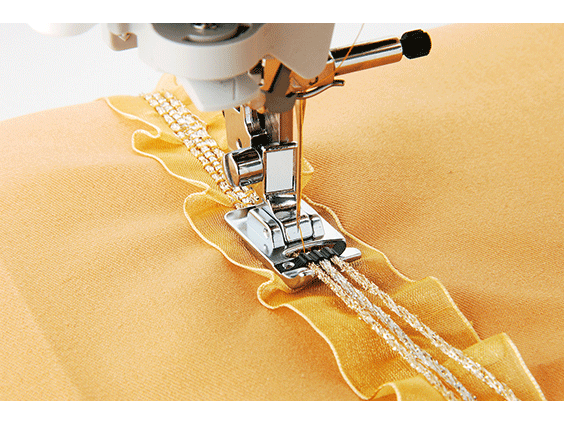 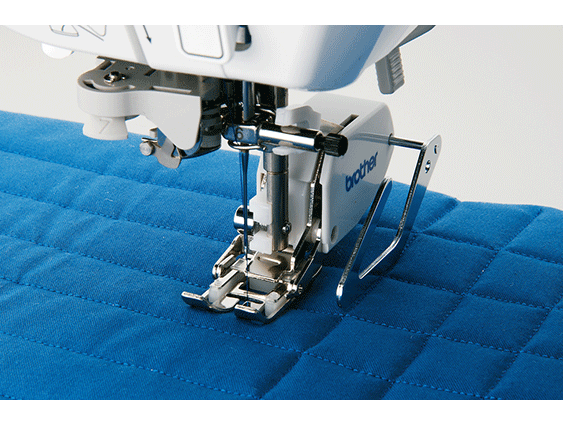 A huge benefit when quilting, piecing, pin-tucking and aligning rows of stitches. 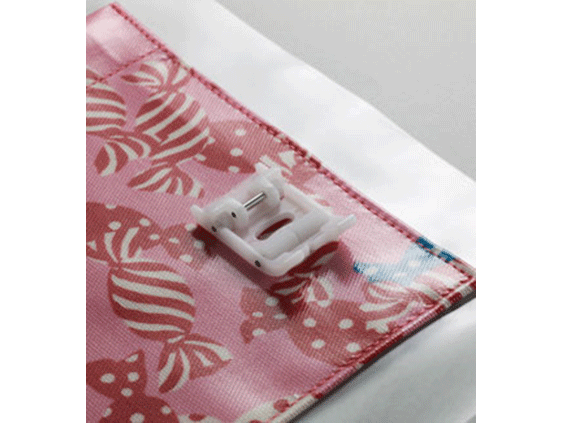 Another exciting feature is the V-Sonic Pen Pal for sewing. 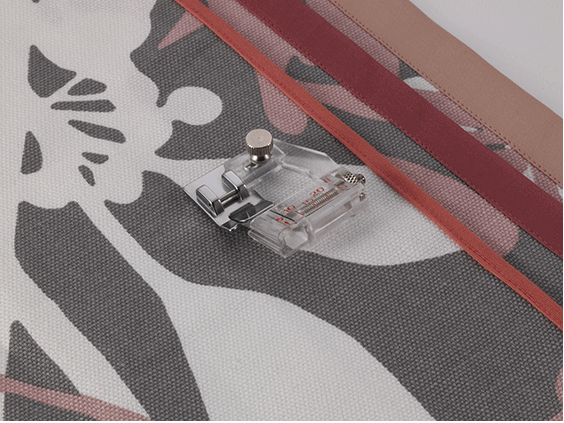 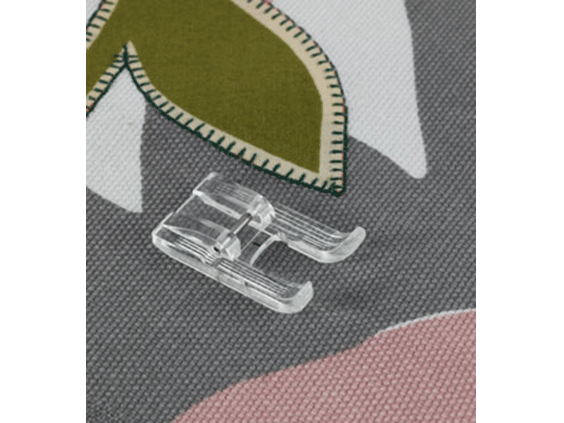 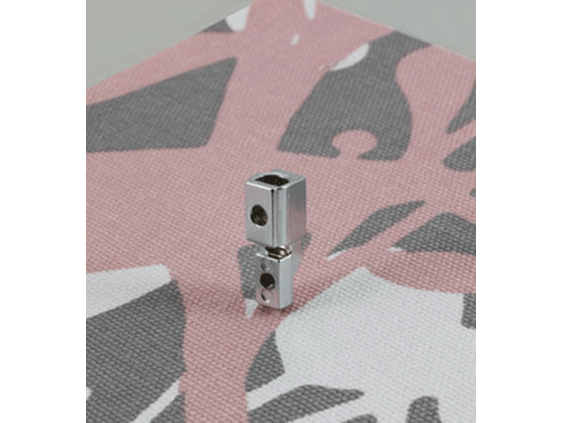 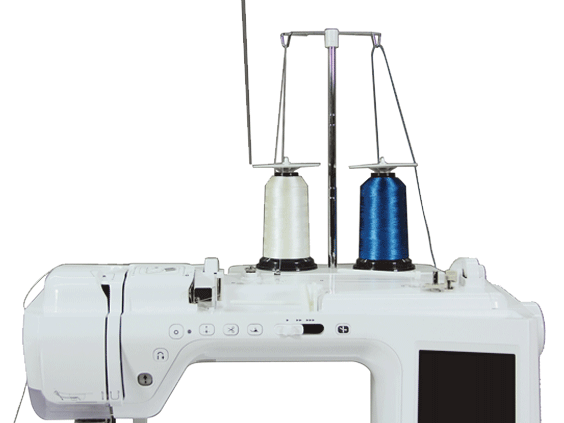 Just touch the fabric with the sensor pen for needle placement, setting the stitch width and setting the endpoint – simply touch and sew. 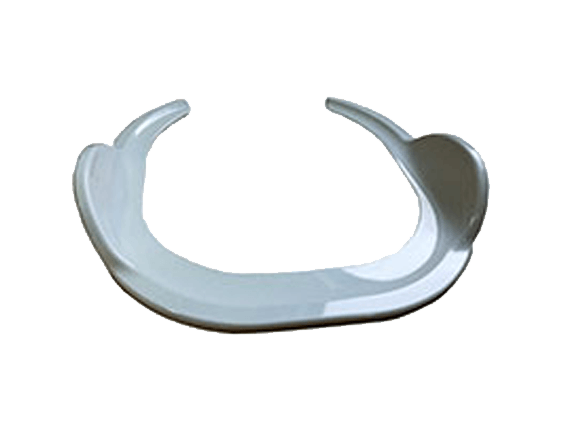 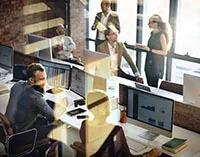 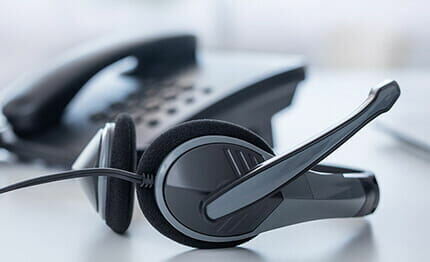 You'll also love working on our largest workspace ever, and the included wide table will expand your workspace even more!<br/><br/> Enjoy smooth, easy pivoting with the Pivot function. 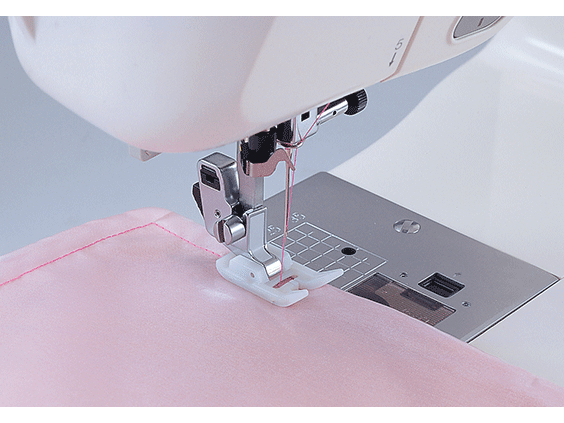 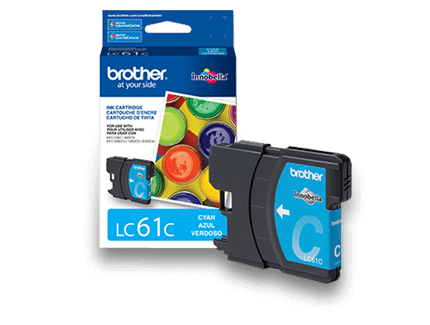 No more task lights needed – this machine is 50% brighter than in previous Brother machines! 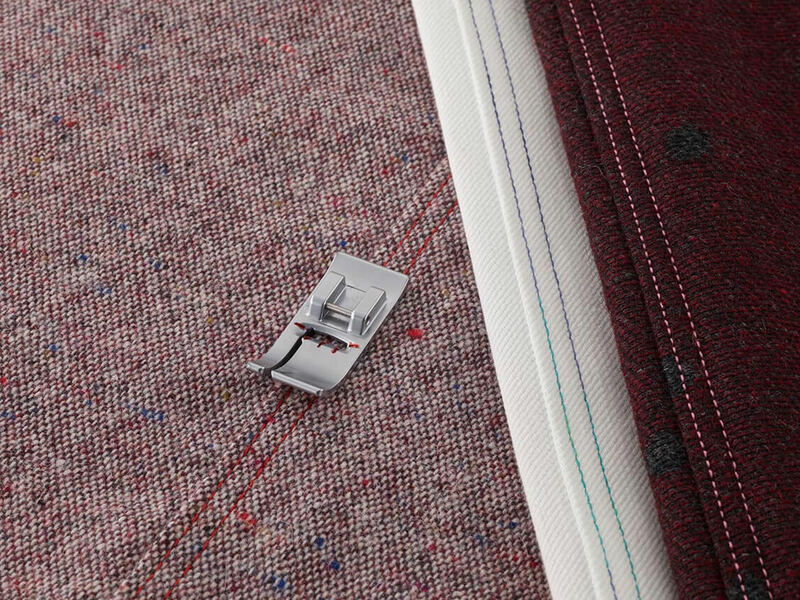 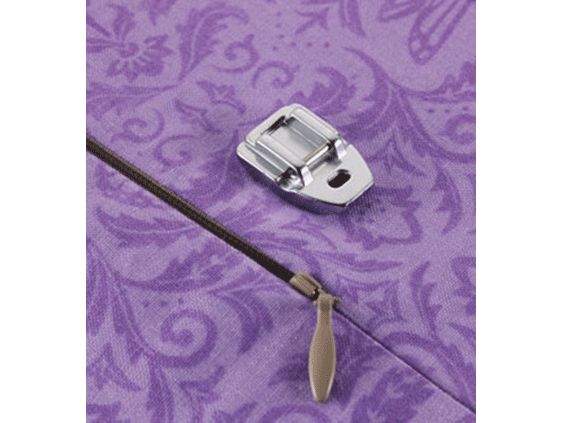 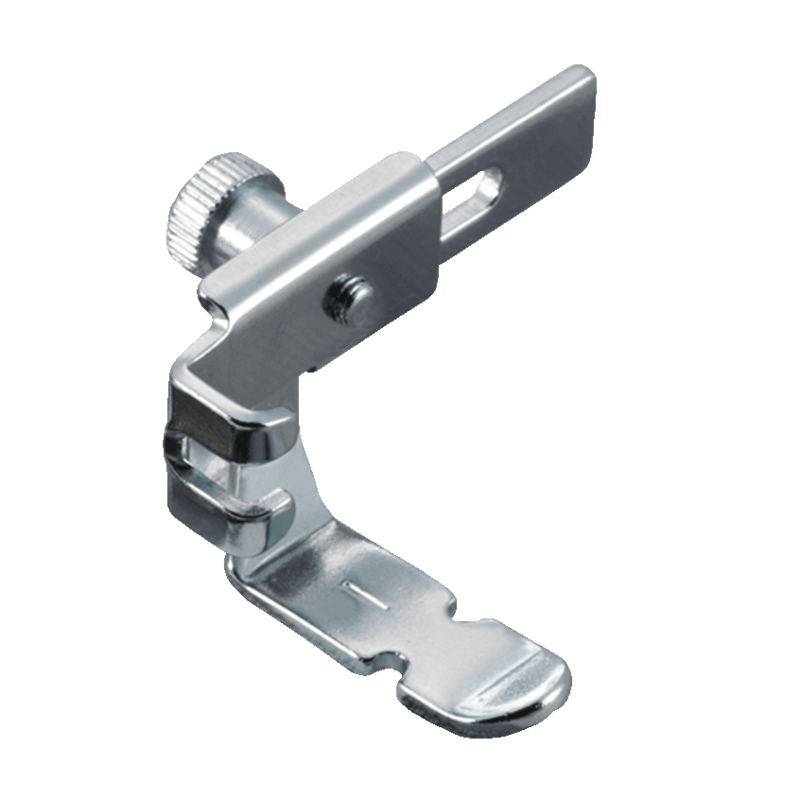 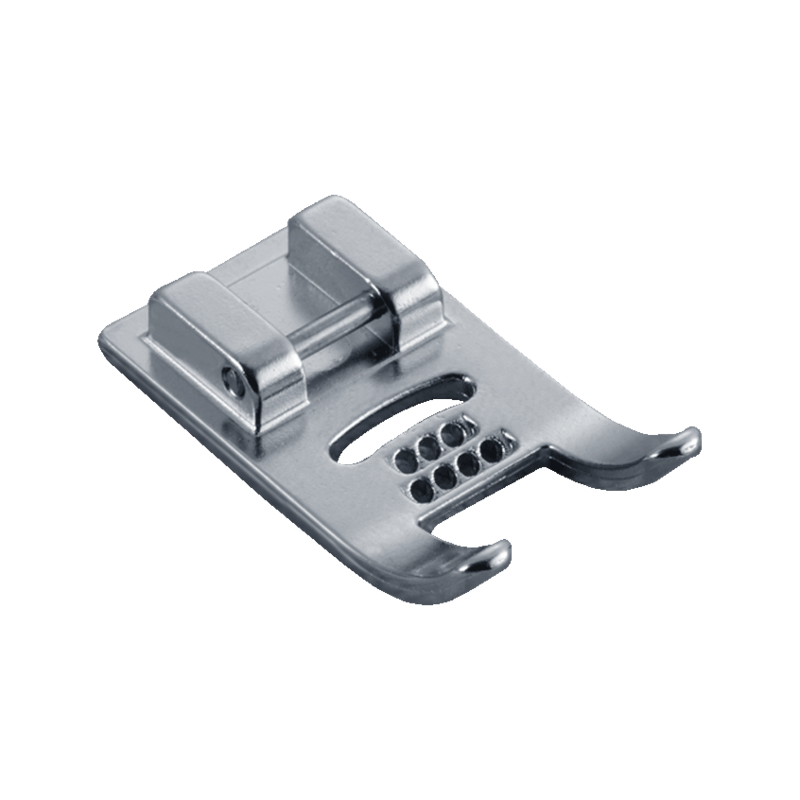 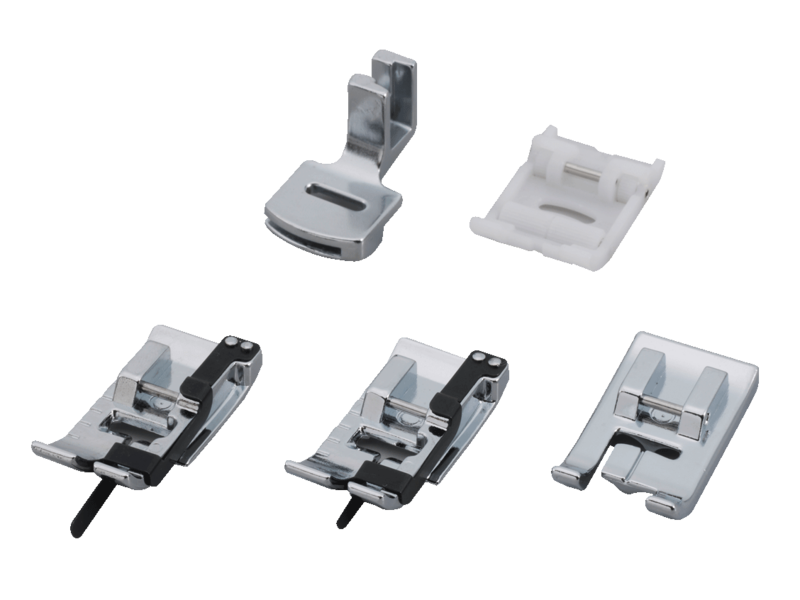 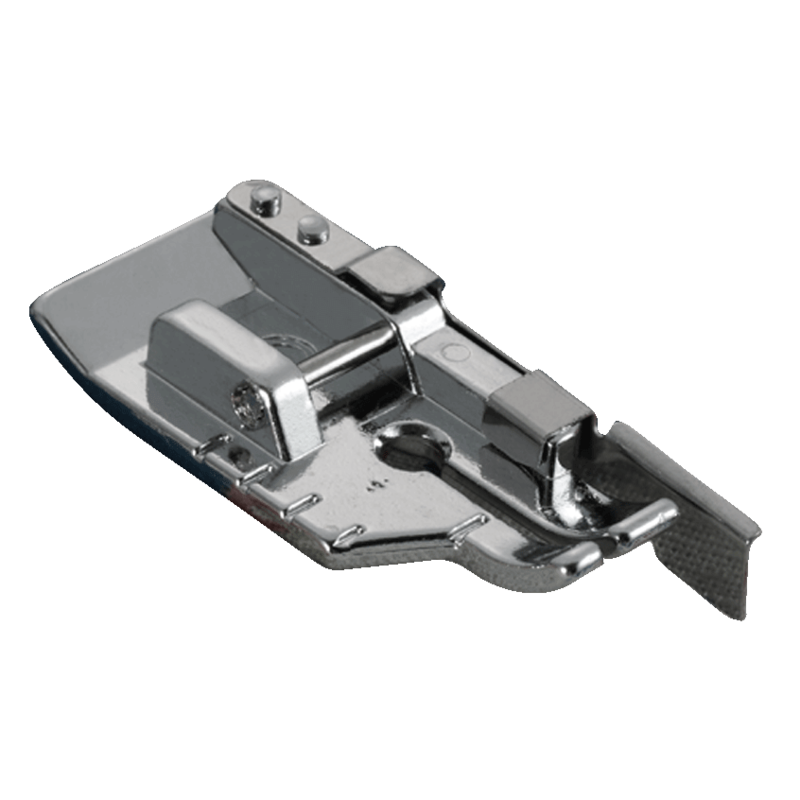 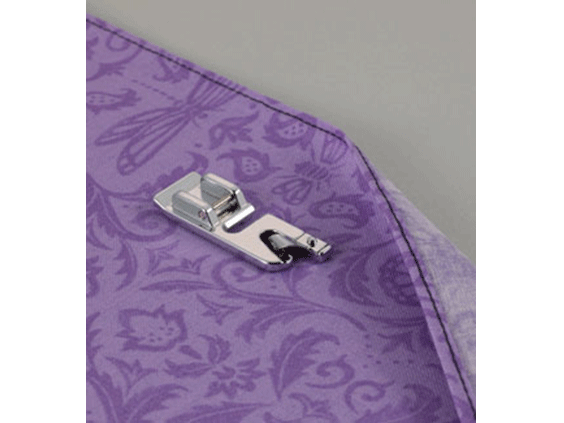 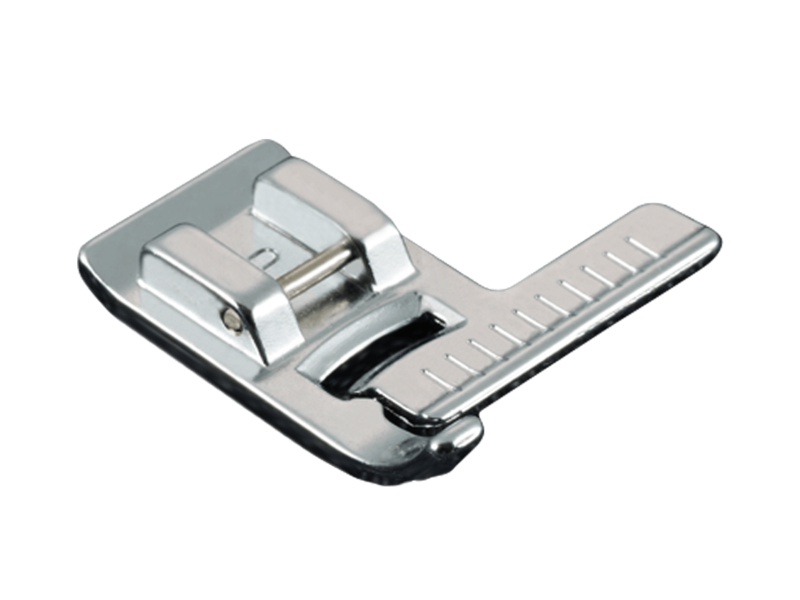 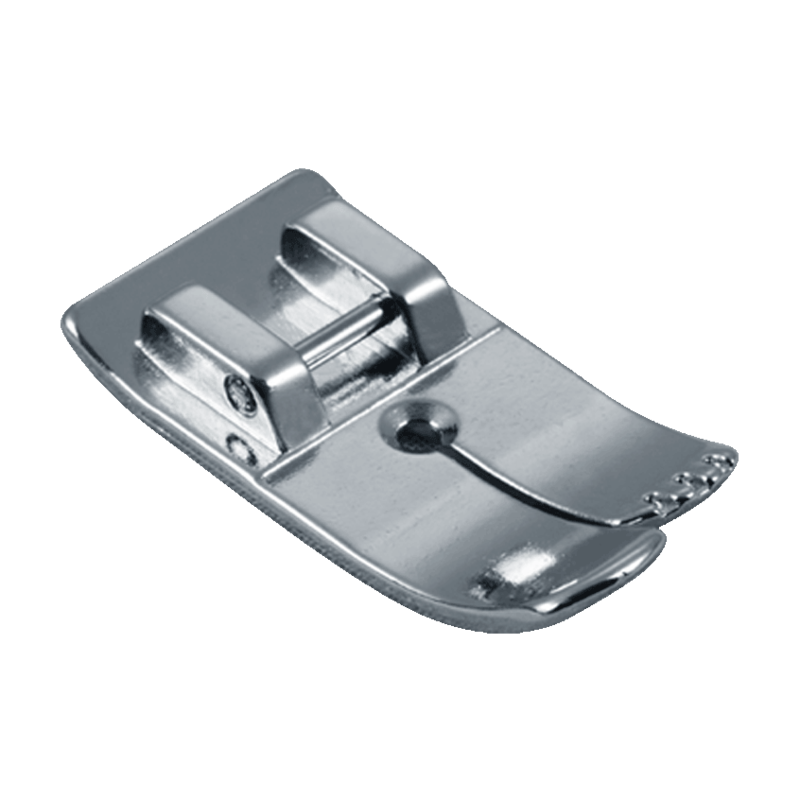 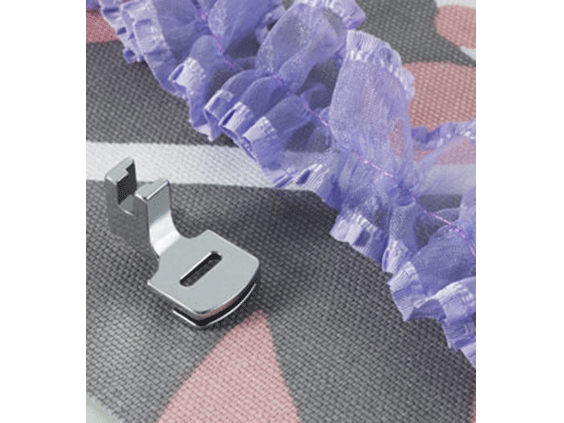 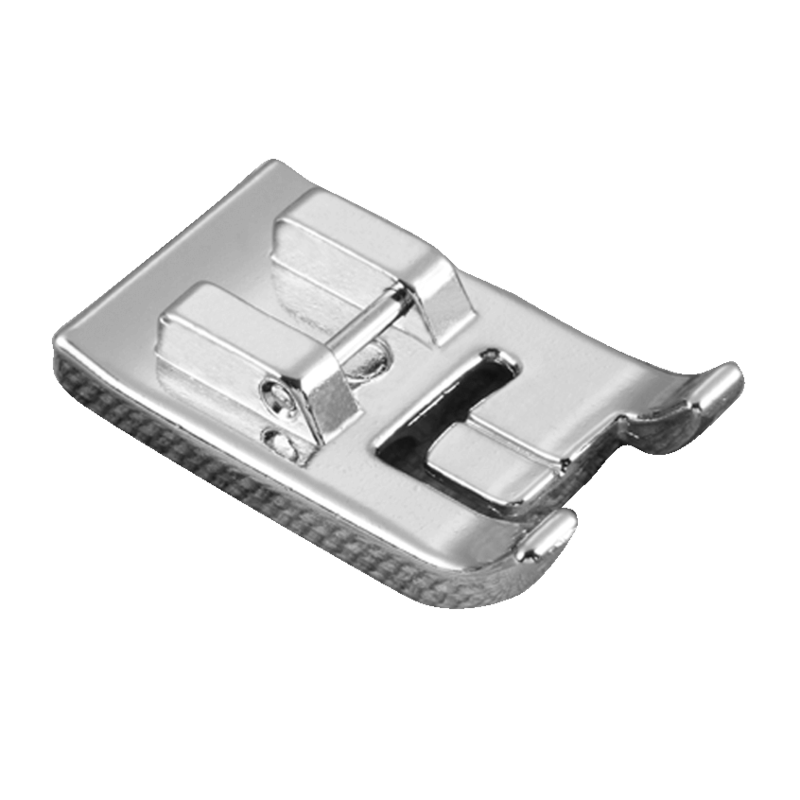 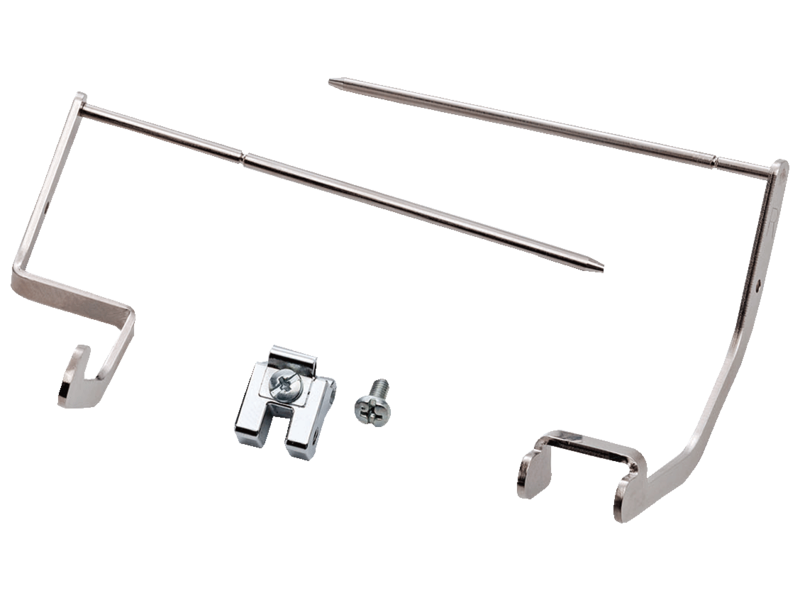 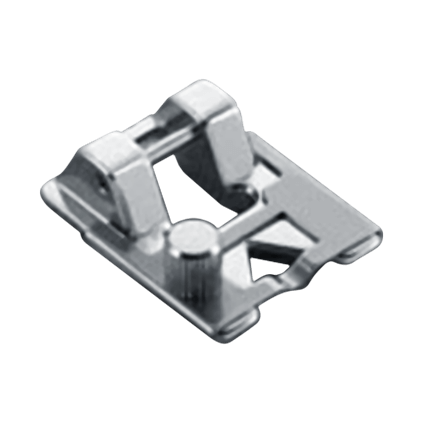 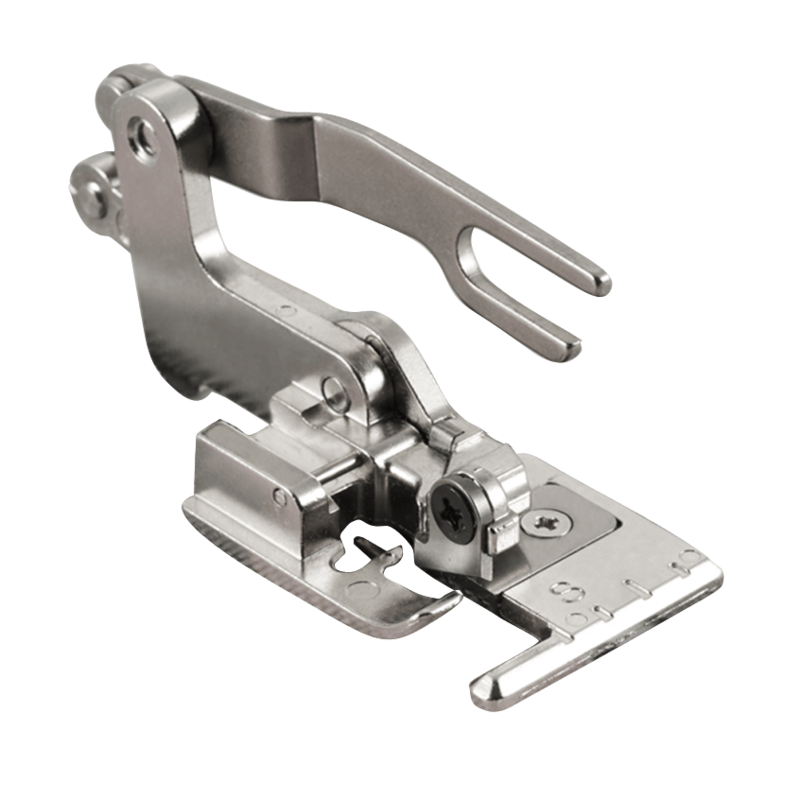 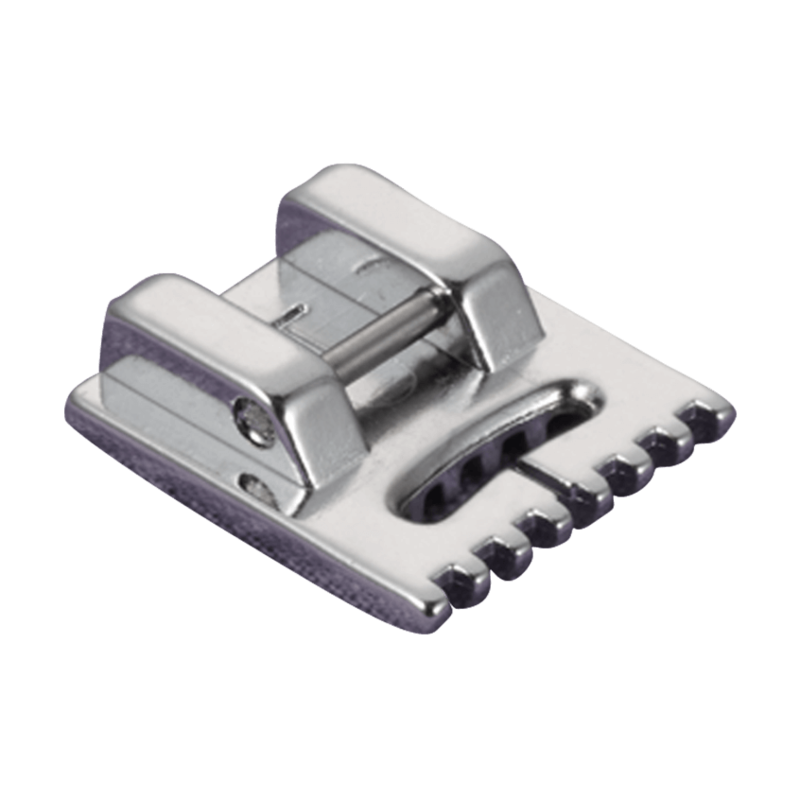 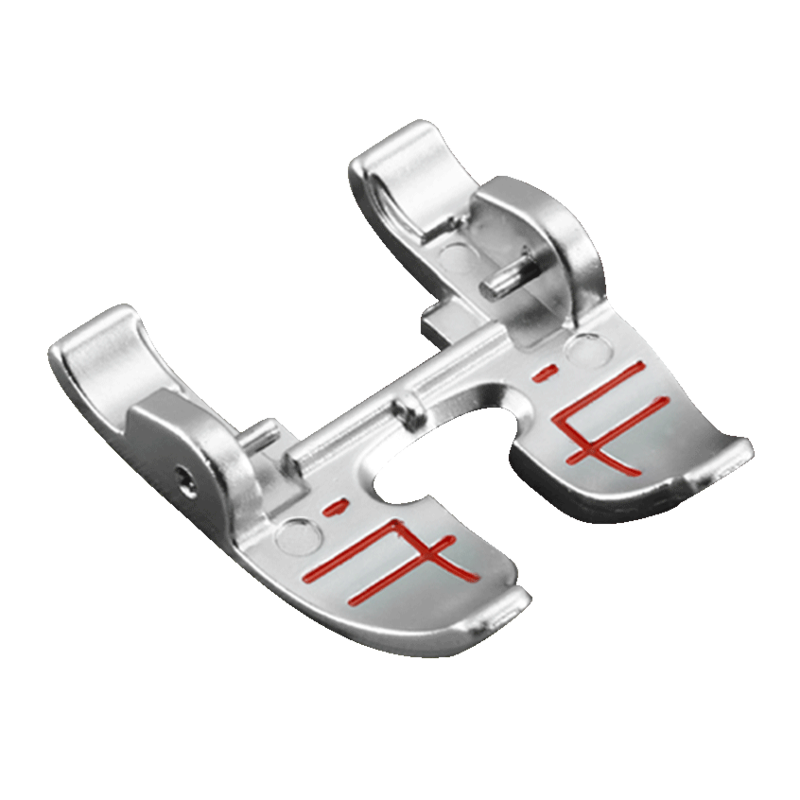 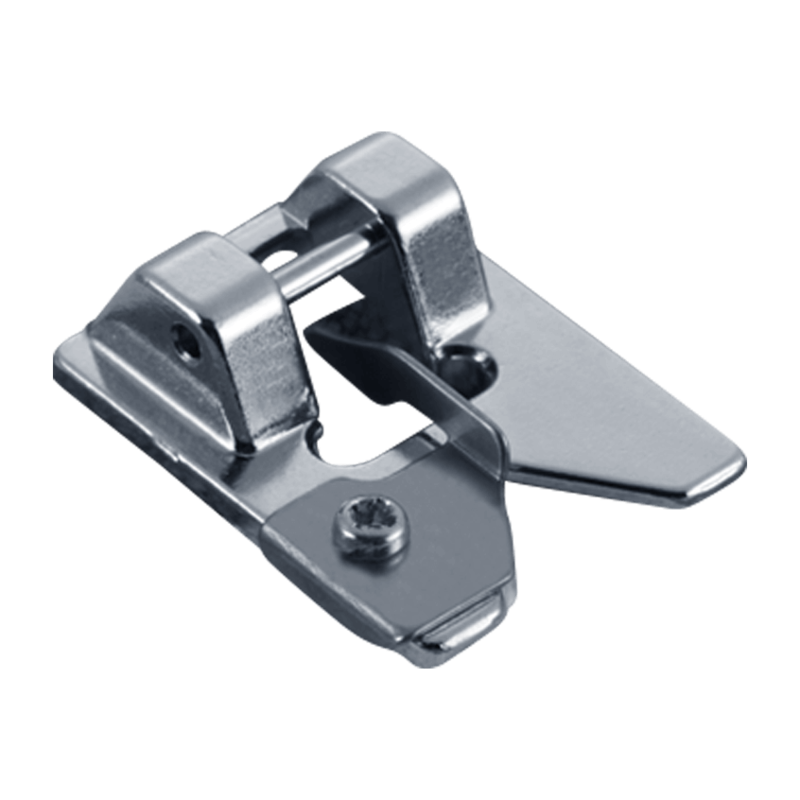 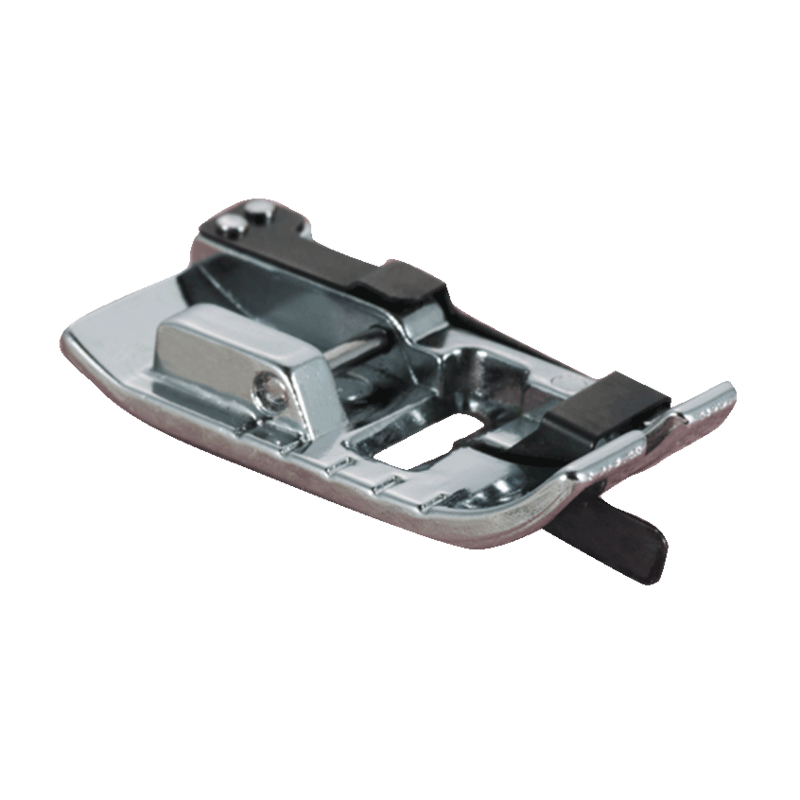 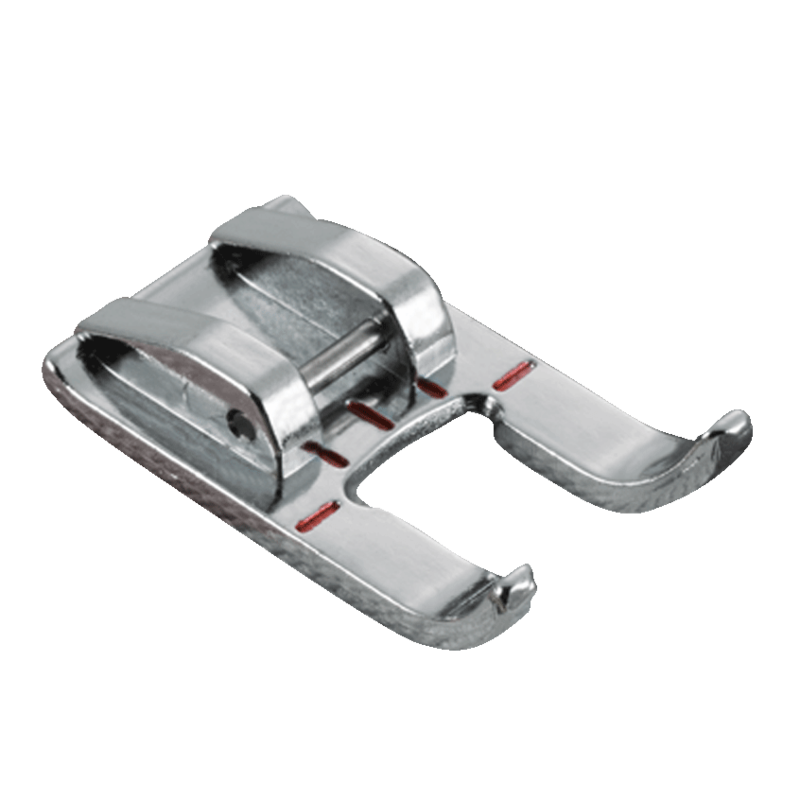 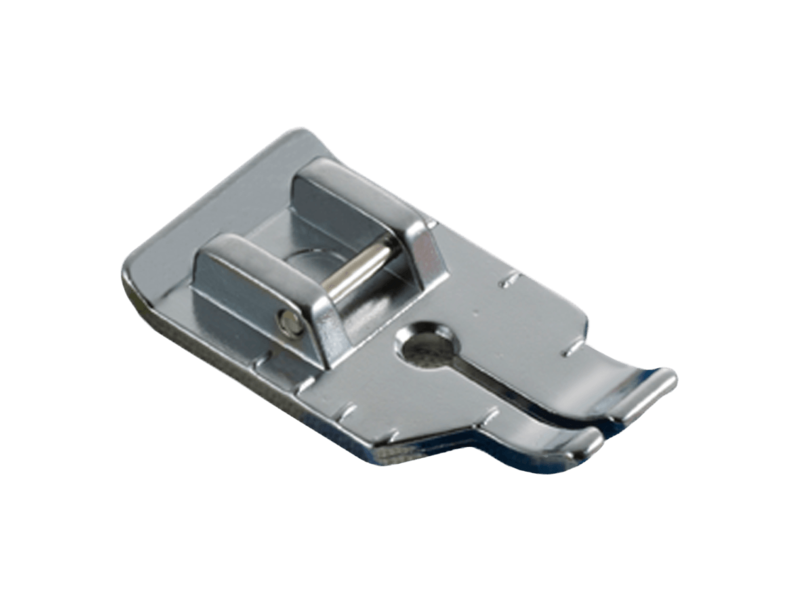 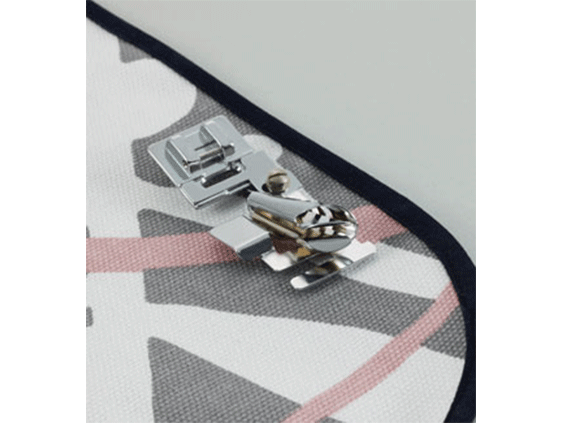 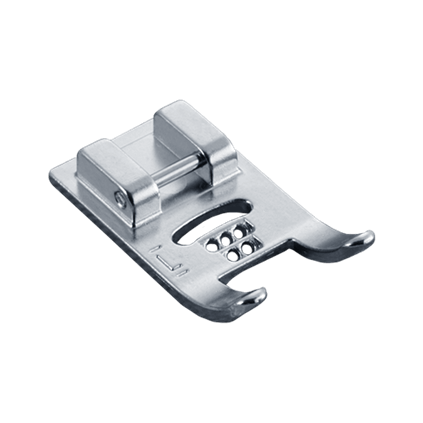 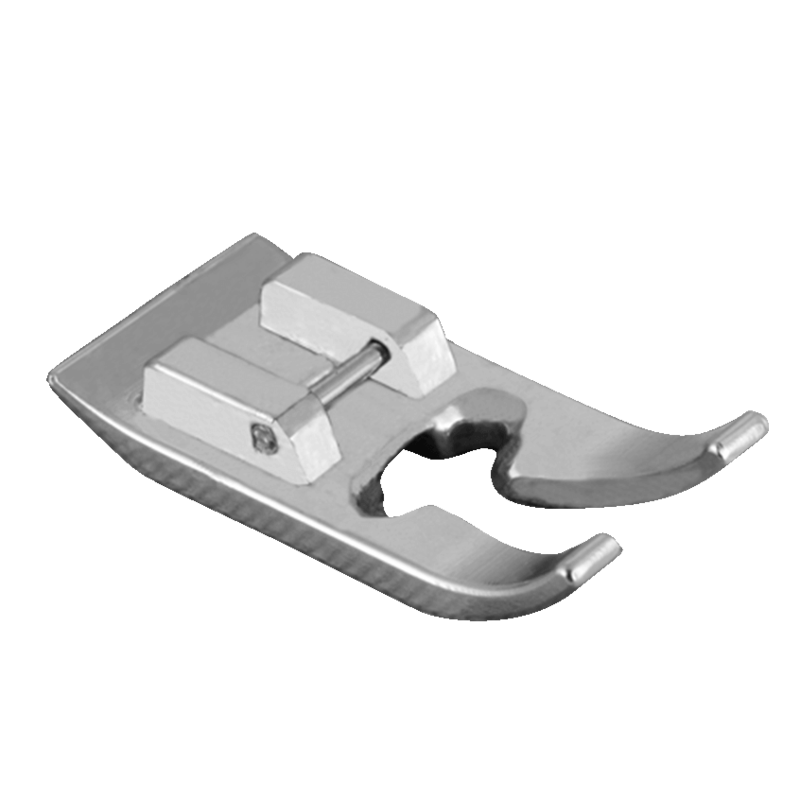 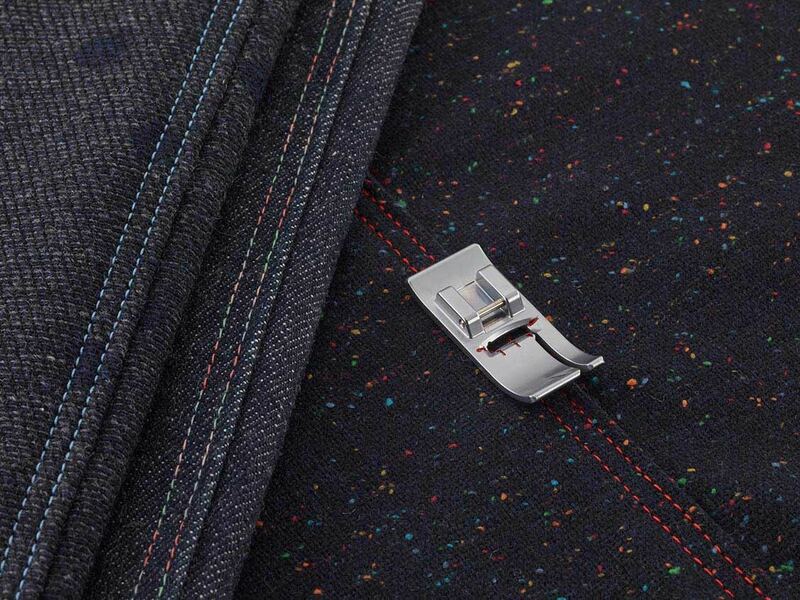 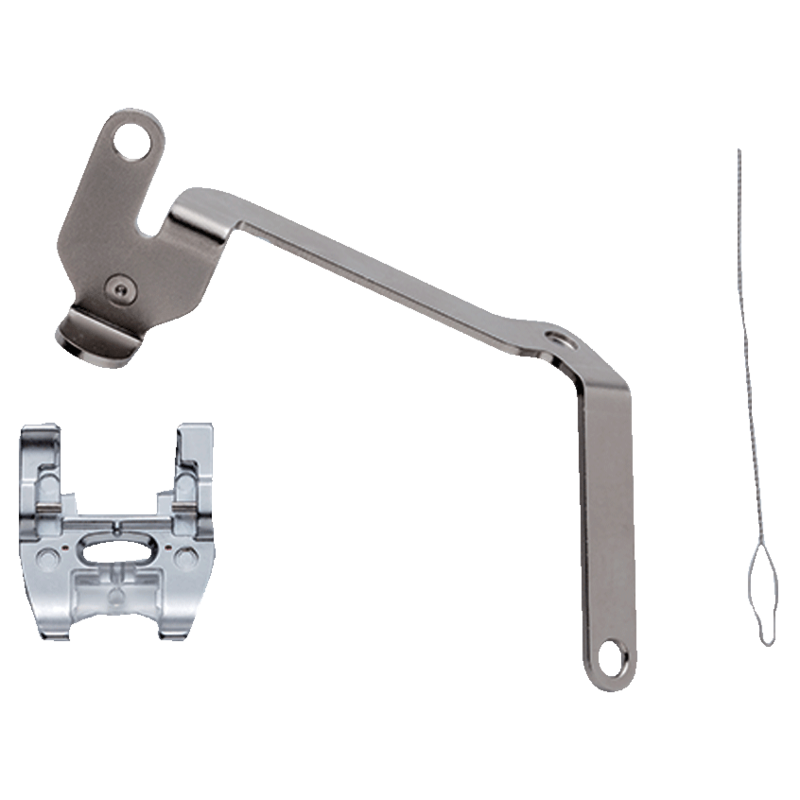 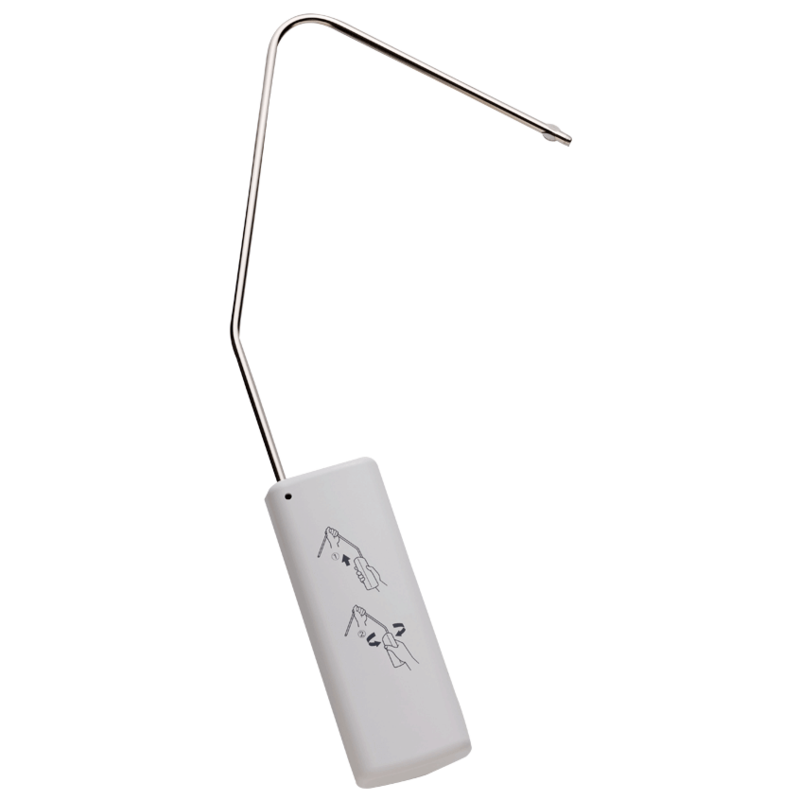 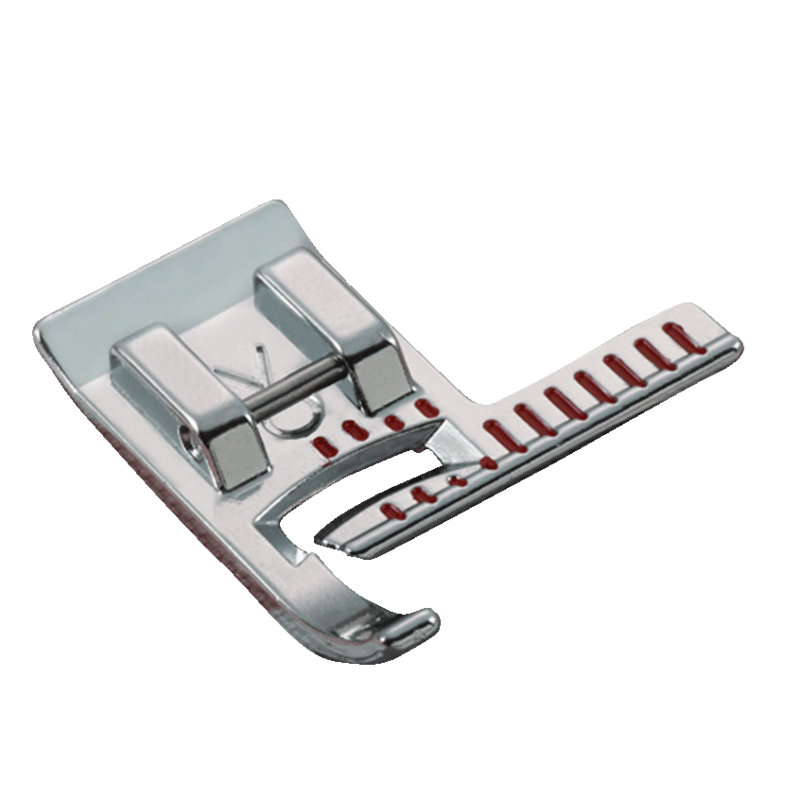 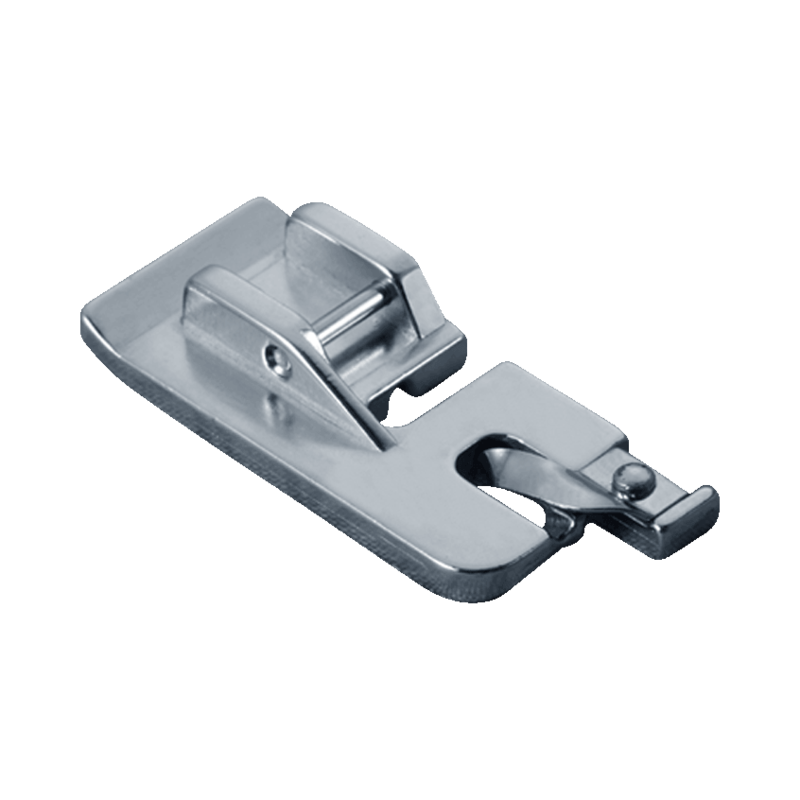 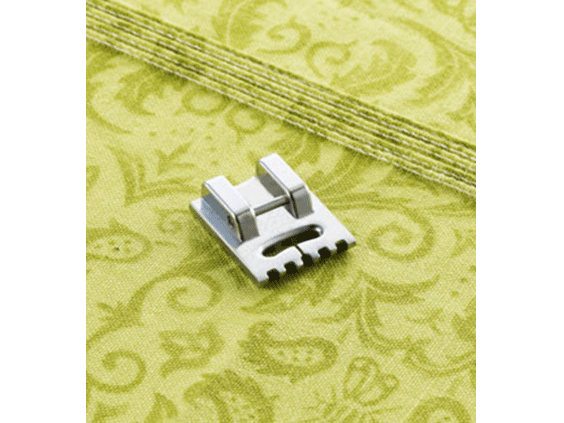 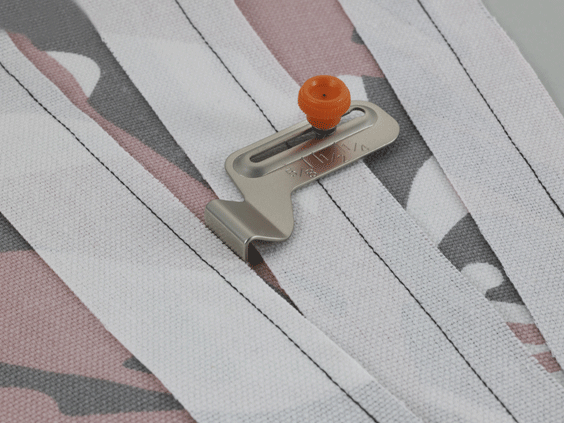 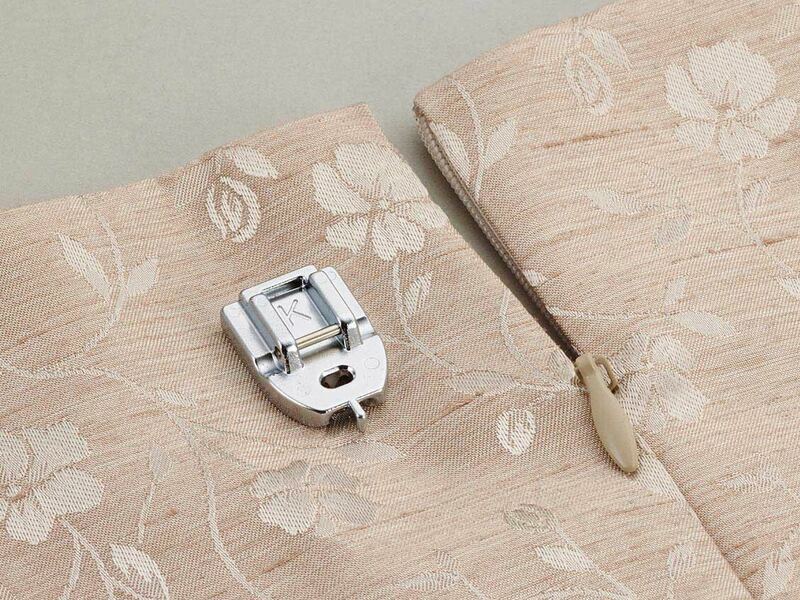 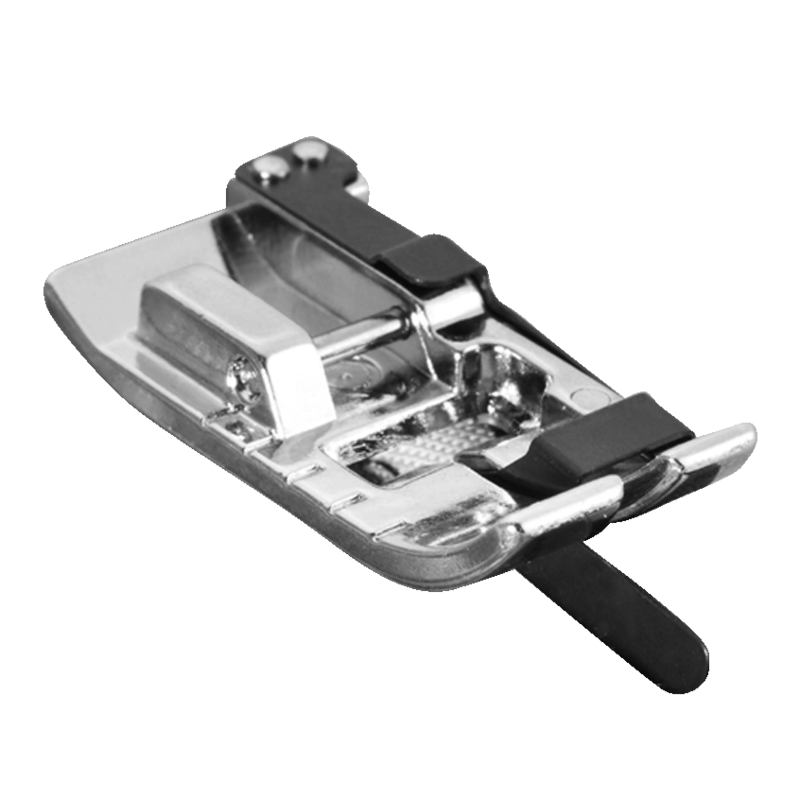 The lockstitch key allows you to tie-off stitches with the press of a button saving you time. 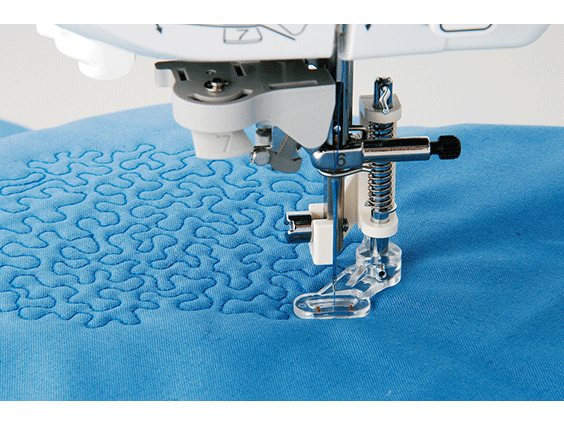 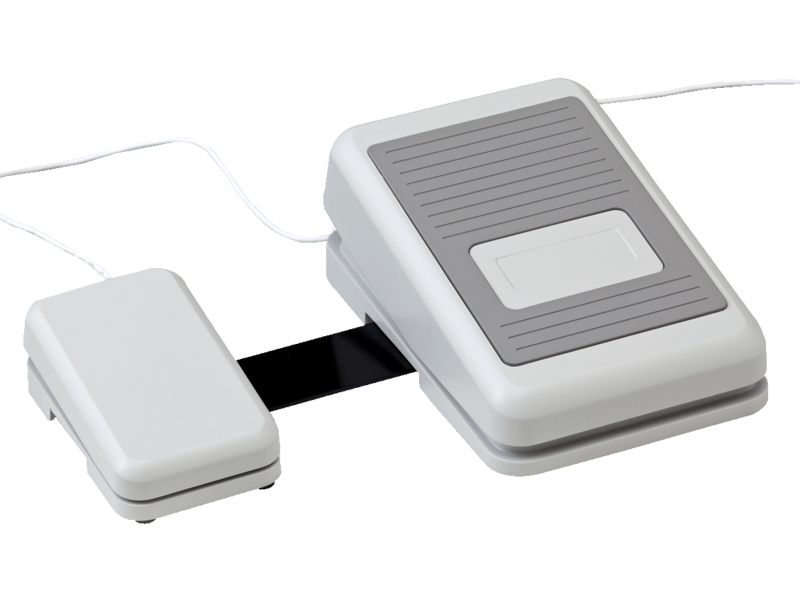 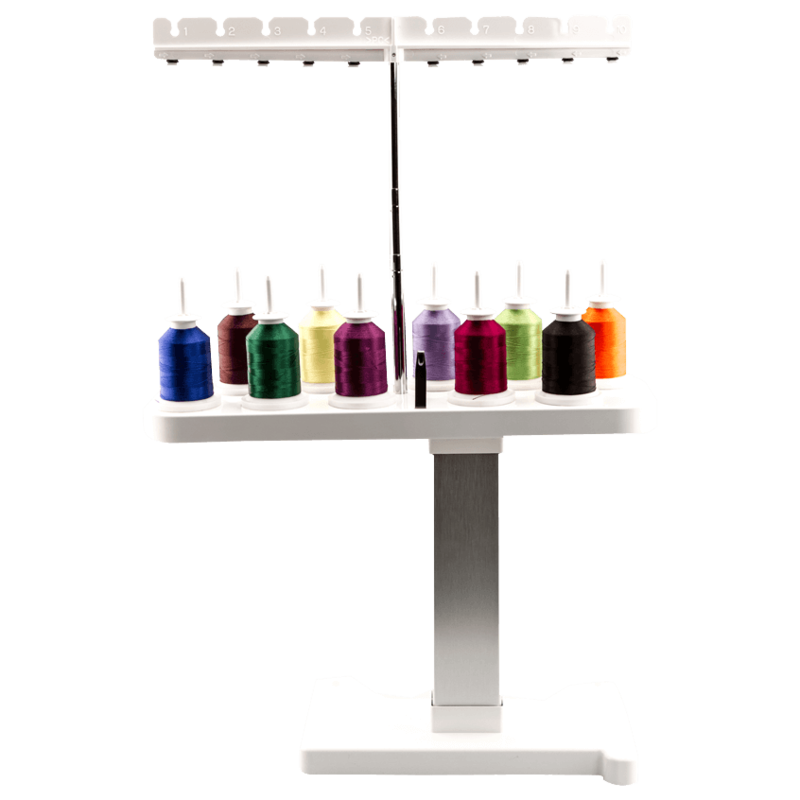 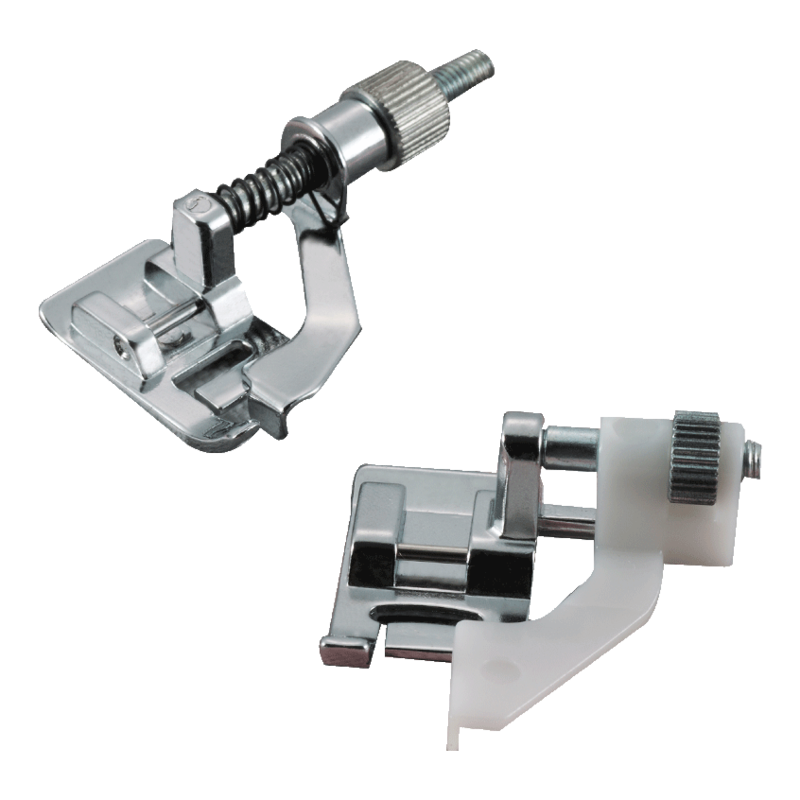 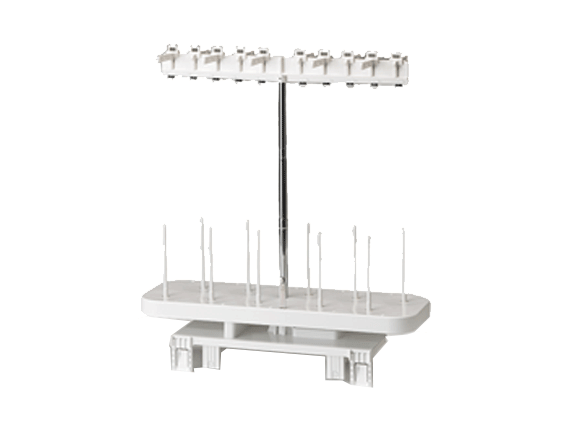 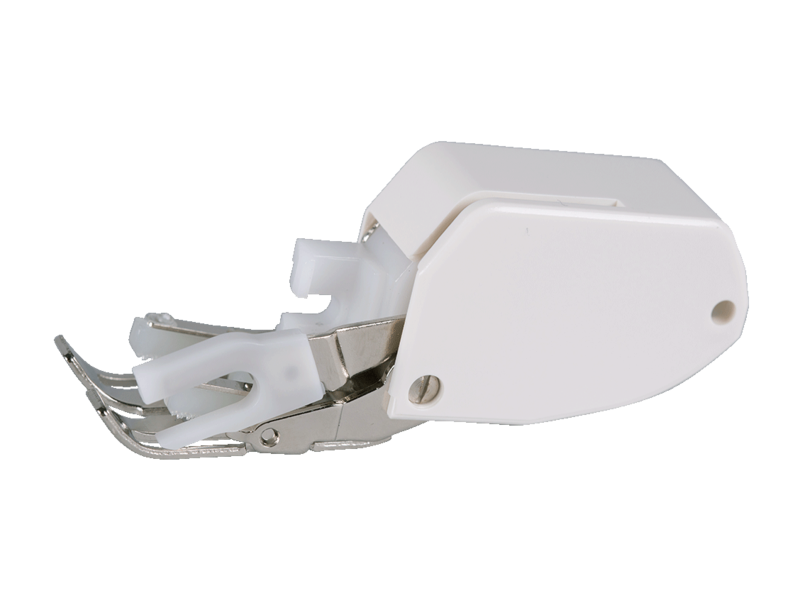 Prepare to be mesmerized by the MuVit Digital Dual Feed – a motor driven foot that is a great benefit when working with thin or layered fabrics, the MuVit function can be controlled using the LCD screen display, and settings for special projects or fabrics can be saved for future use. 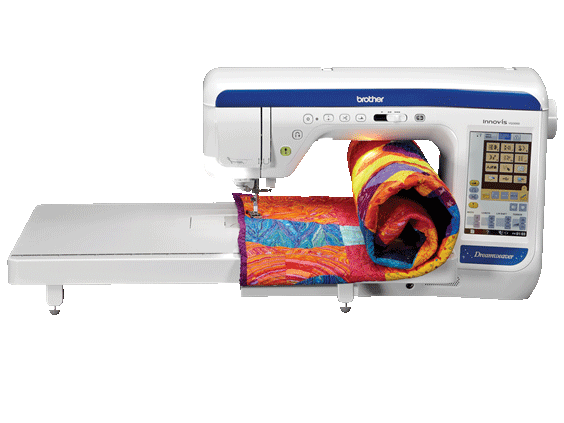 Immerse yourself in the advanced DreamWeaver&reg;, the machine that makes your hobby easier and more enjoyable than ever!